According to a Deadline Hollywood report, the cast and crew of The Walking Dead chose to work on their show rather than show up at last night’s Primetime Emmy Awards. 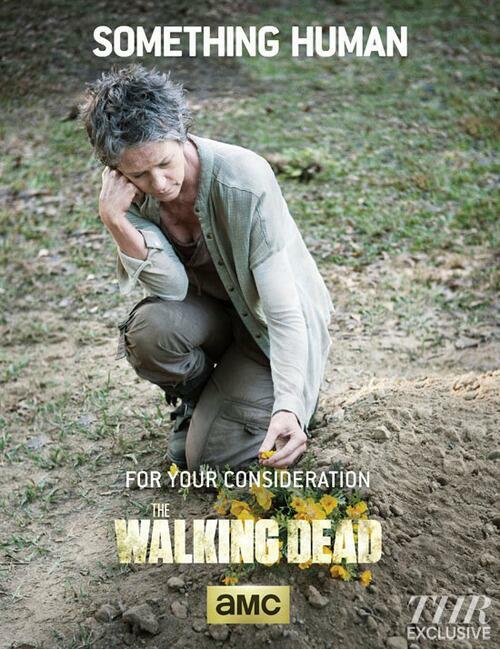 It’s understandable, considering that The Walking Dead was not nominated in any of the primetime categories. It was nominated for two Creative Arts Emmy Awards, for Outstanding Sound Editing for a Series and Outstanding Special and Visual Effects in a Supporting Role, but lost out on both to Starz pirate drama Black Sails when those awards were given out Aug. 16. So here’s the question, do you think The Walking Dead will ever get any Emmy love? And does it matter to you? Even though Emmy voters didn’t care for it, you can relive all of the cast and crew’s great work on season four today on home video. The show is now available on Blu-Ray and DVD at your local retailers or online store.